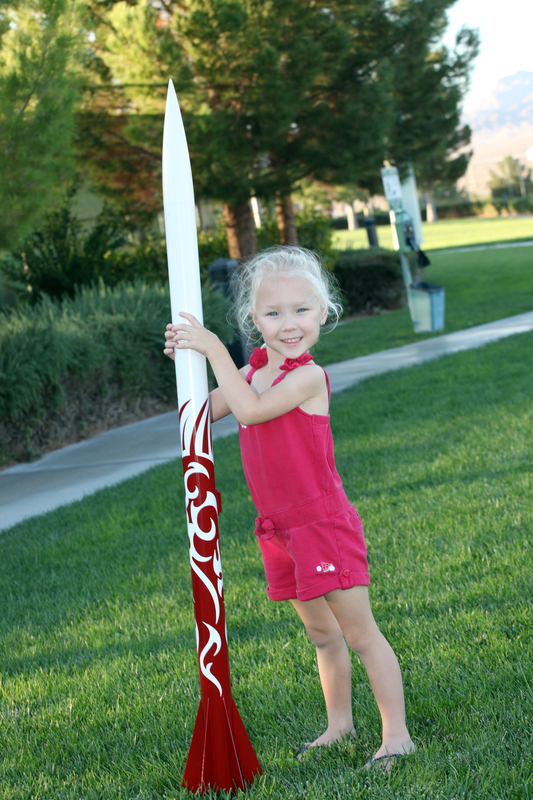 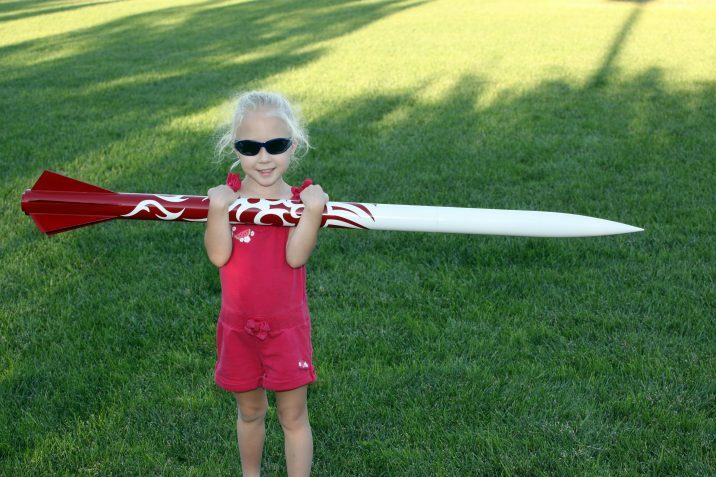 Sophia helped me put the finishing touches on my new high power rocket, a PML Quicksilver. 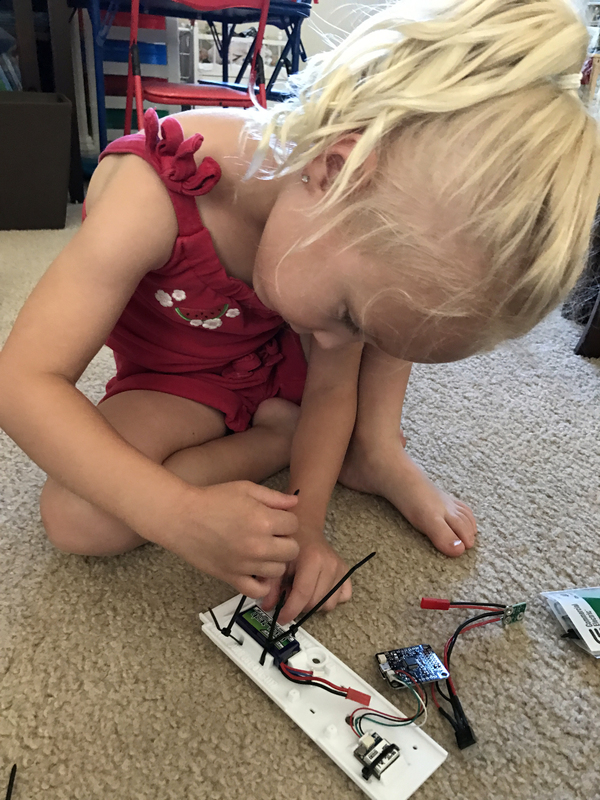 She was really interested in learning how the avionics worked, so I walked her through what the avionics does and taught her how to finish the avionics bay construction. I finished the paint and it’s almost ready to fly!